Are you concerned about PFAS in Michigan’s drinking water? Michigan is home to the largest supply of fresh water in the world. Unfortunately, Michigan received national attention a few years ago for lead contamination in a municipal drinking water supply. Now, news agencies are reporting on PFAS (per- and poly-fluoralkyl substances) identified in several drinking water sources throughout Michigan. Be aware of the issue, stay calm, and understand the science. The State of Michigan (upper and lower peninsula) is about 3 trillion square feet. If it was covered entirely with 12-inch floor tiles, 3 of these tiles would represent 1 part-per-trillion. One part-per-trillion is equal to one second in 31,500 years. The MDEQ is currently working to sample and test all public water systems for PFAS. The State of Michigan is also requiring all municipal waste water treatment plants with Industrial Pretreatment Programs to sample and test the waste water discharge from industries suspected of containing PFAS by June 29, 2018. You can also proactively have trained technicians from a certified laboratory sample and test your water supply and/or your wastewater discharge. The procedures for sampling PFAS water before testing are very strict and continually improving. 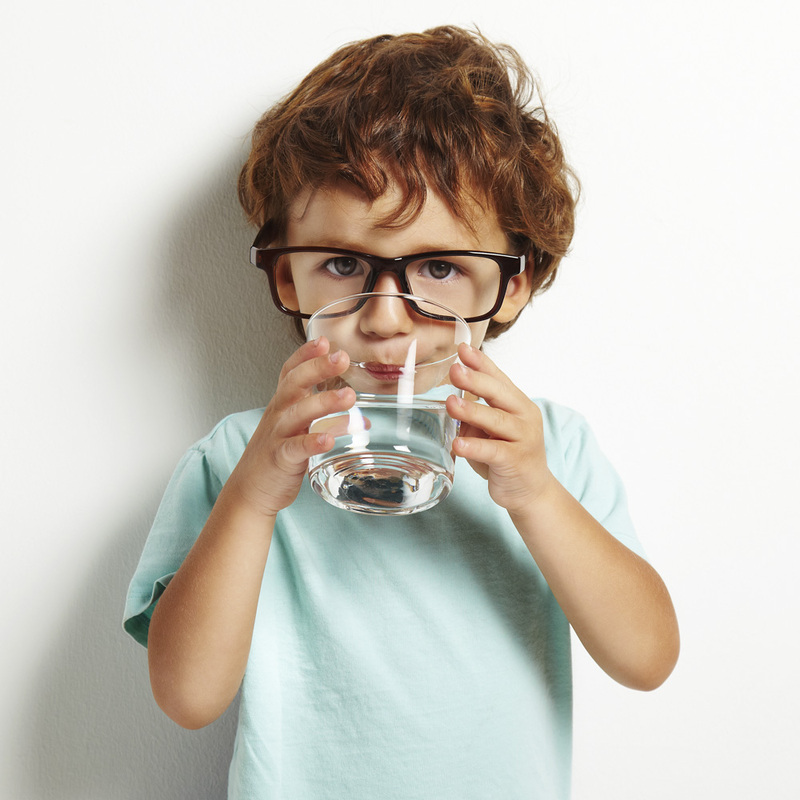 Prein&Newhof’s Laboratory in Grand Rapids is now testing drinking water for PFAS. We also have several technicians trained to properly collect drinking water samples. Please direct your PFAS questions to Mark Prein, PE (mprein@preinnewhof.com) or contact our Lab Manager Steve Bylsma (sbylsma@preinnewhof.com) to get your water source tested!